Swansea’s Enzo Maccarinelli (39-7, 30KO) will not compete for a WBA minor title in his next fight as a suitable opponent couldn’t be secured. 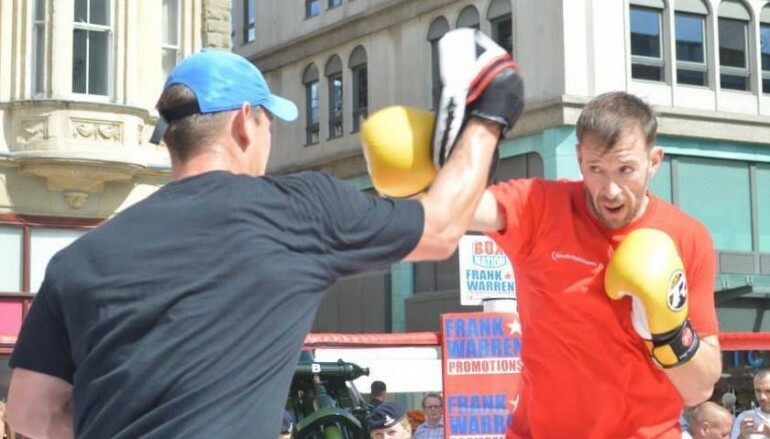 35-year-old Maccarinelli will still headline Warrior Promotions’ ‘Enter The Dragon’ show at the Newport Centre on Saturday but will now face Jiri Svacina (12-16, 1KO) in a non-title 10 round contest after numerous others turned the fight down. If Maccarinelli wins, as expected, then he’ll record the 40th victory of his 16 year career. 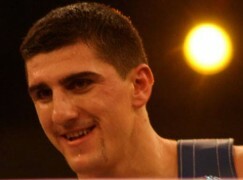 Svacina has never won outside of his native Czech Republic. 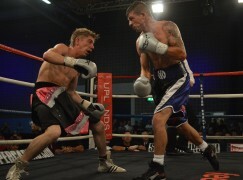 The visitor lost every round of his two most recent trip to Britain against Celtic champion Stephen Simmons and former Commonwealth titlist Tony Conquest. 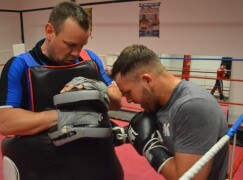 It’s been widely reported that the former WBO, European, British and Commonwealth champion has been in talks to face American legend Roy Jones Jnr (62-8, 45KO) and this weekend’s bout was supposed to gain a world ranking for Maccarinelli. It’s understood that a proposed meeting between Maccarinelli and Jones Jnr is set to be held in Russia in November and it’s hoped that a version of the WBA cruiserweight title will be on the line. It’s unclear whether victory against Svacina will secure Maccarinelli a ranking with the WBA, regardless of the absence of a minor belt. 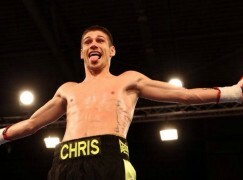 The WBA operate a confusing three tier system of ‘world’ titles. The ‘Super’ championship is the highest status the organisation recognises, with the ‘Regular’ and ‘Interim’ straps second and third in the farcical pecking order, respectively. After that, they also sanction International and Inter-Continental belts to encourage cross-continent fights and help fighters rise through the rankings. 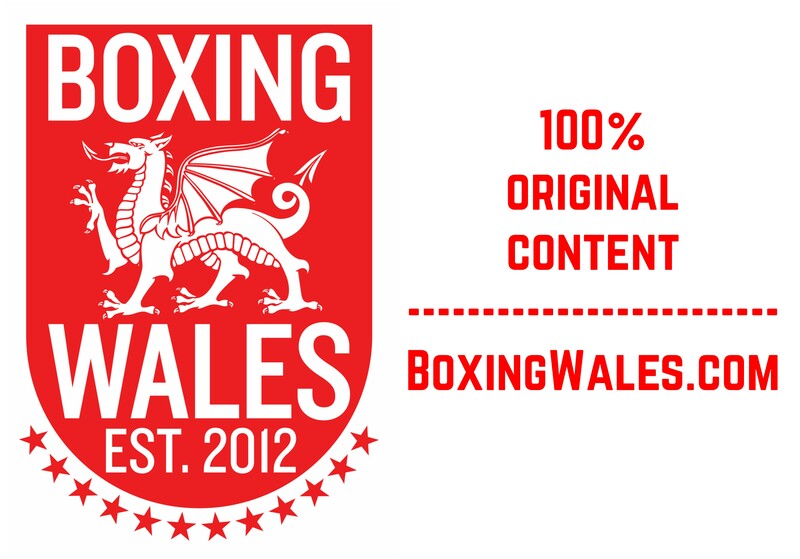 The WBA International title is currently held by knockout artist Dmitry Kudryashov (18-0, 18KO), who is ranked fourth by the governing body and currently sparring Cardiff’s unbeaten domestic contender Craig Kennedy (12-0, 6KO) in Russia. While previously a cruiserweight, Maccarinelli scored solid world level wins over Marcelo Fabian Dominguez and Wayne Braithwaite during his WBO title reign before it was ended in a unification effort against David Haye in 2008. Maccarinelli had been competing at light-heavyweight since 2012 and strung together a run that included a dramatic knockout win against Derby’s danger man Ovill McKenzie and a heartbreaking injury loss to Germany’s Juergen Braehmer for the WBA Regular world title. Jones Jnr has been on a steady decline for a number of years. The Olympic silver medalist was voted the best fighter of the 1990s and created history by winning a number of world titles from middleweight to heavyweight, resulting in recognition as the number one pound-for-pound boxer across all weight categories. However, a shocking knockout loss to Antonio Tarver in 2004 dethroned Jones Jnr and he suffered further chilling knockout defeats to Glen Johnson, Danny Green and Dennis Lebedev. 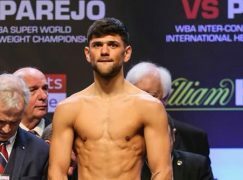 The Florida native was also soundly beaten by Wales’ International Hall of Fame entrant Joe Calzaghe in 2008 but Jones Jnr is unbeaten in his last eight outings, scoring five early finishes in the process, albeit at a low level.